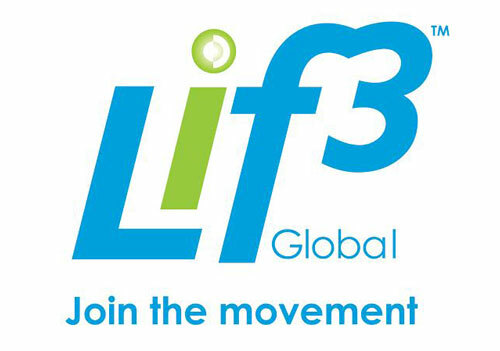 The Ponting Foundation is delighted to announce an exciting new partnership with Lif3 Global. 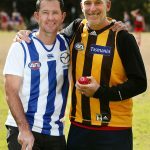 Lif3 Global has committed to a long term partnership with the Ponting Foundation that will see $1 from the sale of every Lif3 Smartchip donated to the Foundation to support cancer research projects. The recently launched Lif3 Smartchip is a simple, affordable and practical solution that reduces mobile phone radiation exposure – with minimal impact on signal. “Being involved with Lif3 is an incredible opportunity for the Ponting Foundation. A product that helps reduce exposure to radiation from mobile phones is perfectly aligned with the Foundation’s aim of making a difference for future generations of young Australians. Not only is the Lif3 Smartchip a product that can make a difference in its own right, our partnership will support vital research by the Children’s Cancer Institute of Australia.